Time for the twelth and last block of the NES Sampler Quilt a Long, Mario! There is still one more month to go with the assembly instructions. 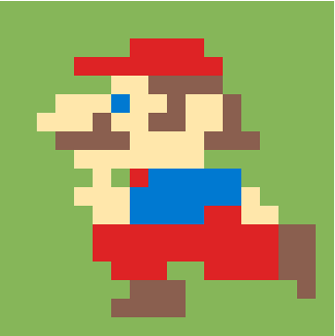 You can find the pattern to Mario here. Please let us know if there is anything in the patterns that are confusing or need to be explained further. Last weekend was the quilt show for my local quilt guild. I had a lot of fun, conducted a quick workshop, and saw a lot of beautiful quilts. The biggest thing the quilt show did for me is to motivate me to sew more for charity. I know I do a lot now, but I think I can do more. 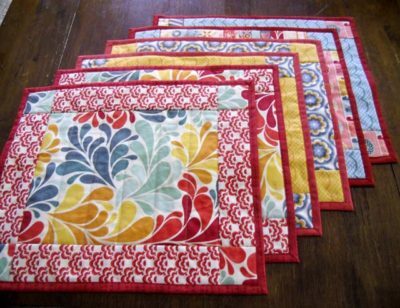 One of the great programs my quilt guild does is create place mats for Meals on Wheels. (US site and Canada site). 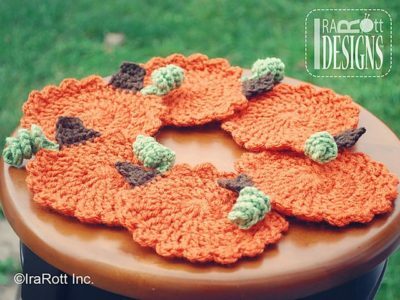 So I plan on taking all of my scraps over the next few months and turning them into place mats. Want to do the same? 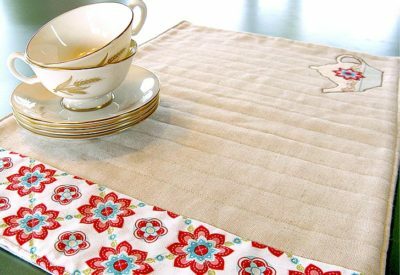 I scoured the web for some great easy place mat patterns that anyone who can use a sewing machine can make. 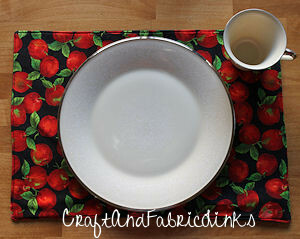 Craft and Fabric Links has a super easy and quick way to make place mats using fusible batting. Want a little bit f a challenge with a quilted place mat and applique? Sew4Home has the pattern for you. The Crafty Quilter has a more traditional quilted place mat. 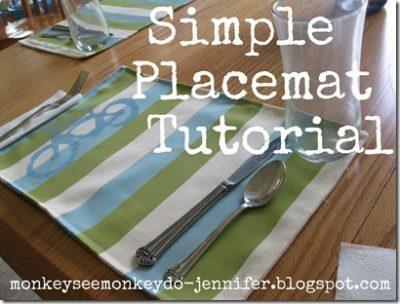 Monkey See Monkey Do has a place mat with no batting at all so it is thin and easy to make. 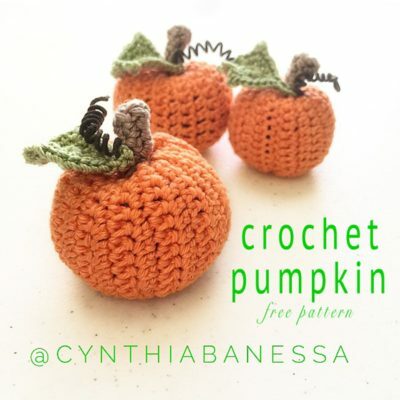 Can’t sew but crochet or knit? Meals on Wheels will take those too! 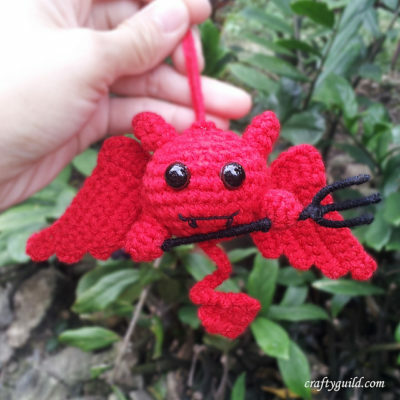 I bring you a small project that is super cute and can lead to a lot of different customization depending on how creative you are. I’ve taken the photos and you can find the full tutorial from The Fanciful Miser, who provides a lot of excellent photos and tips. 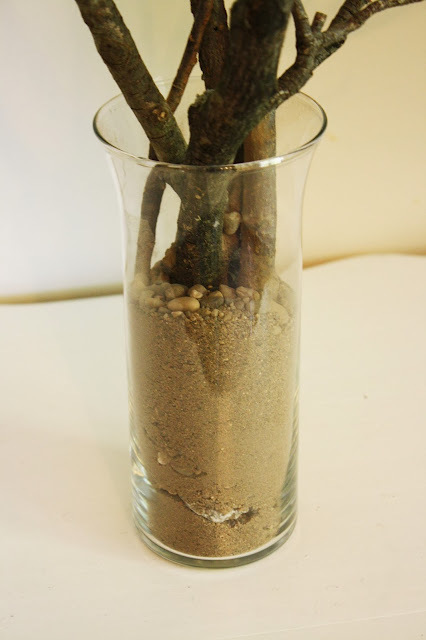 Your first step is to arrange your branches with the medium sized rocks in the base of the vase. 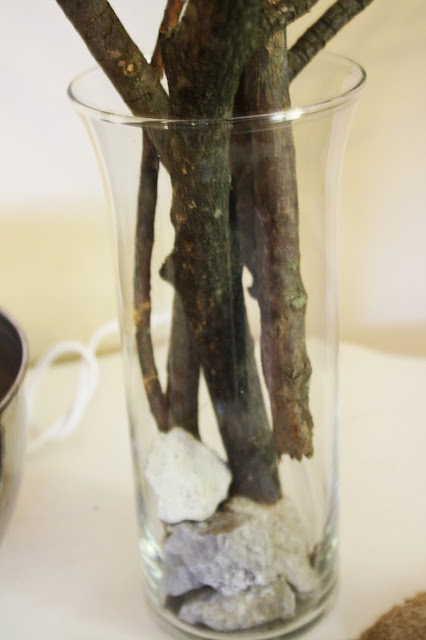 These rocks will help to keep the branches sturdy and keep them from moving. For further stabilization, you’ll need to add the sand and smaller stones. so that those branches won’t be blowing in any breeze. 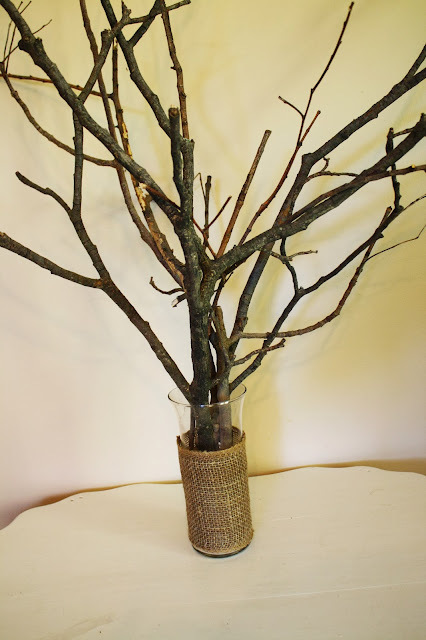 Next cut your burlap ribbon to wrap around the vase to hide the sand and branches. Glue the ends together with your glue gun to secure it around the vase. 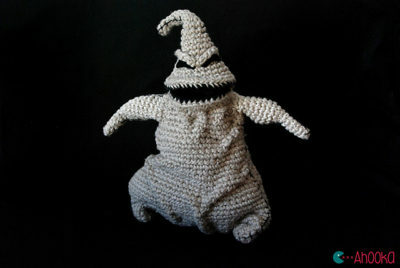 If the burlap is too plain for you, you can tie some of the ribbon around the burlap or decorate it as you see fit. 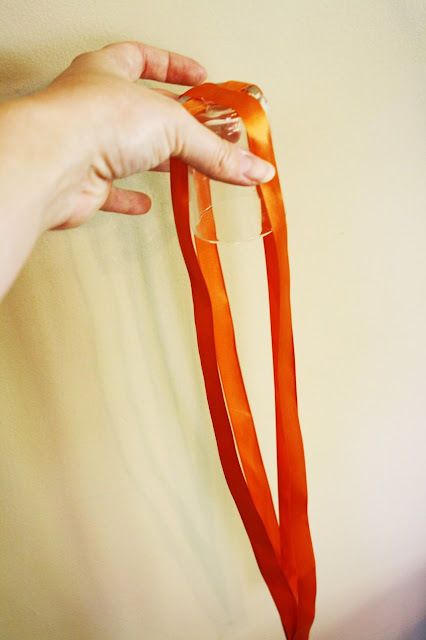 Next, take your coloured ribbon and cut two strips of the same size and cross them under the glass votive holders at the middle. 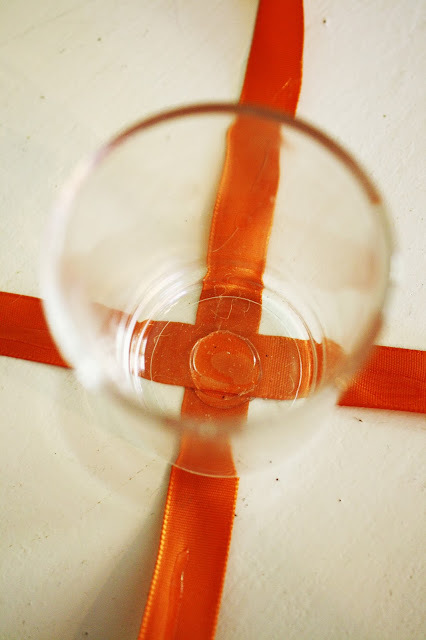 Use your glue gun to affix the ribbon to each other and to the glass. 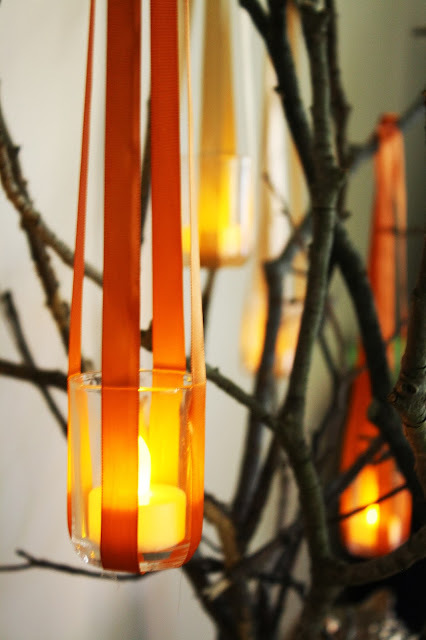 Take a look at the image below – this is how you want your votives to hang. 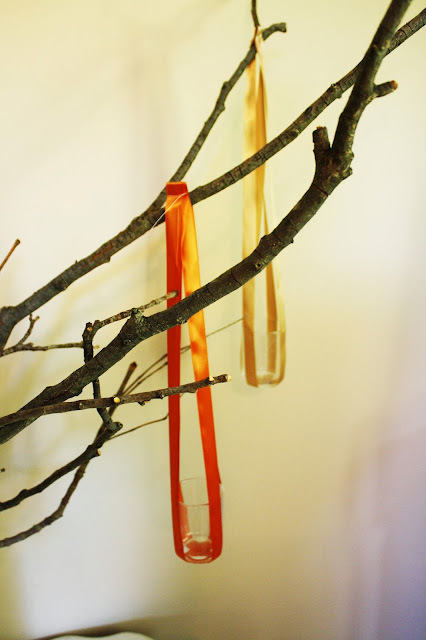 Complete those steps for all the other votive holders, and make sure that you have three in each colour of ribbon. I hope that you enjoyed this tutorial. 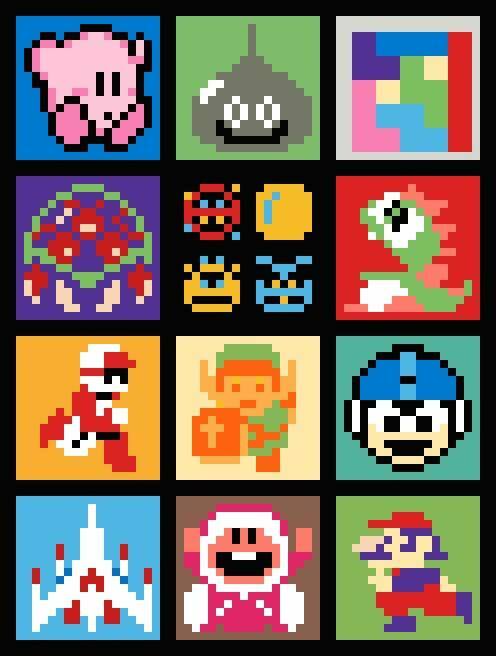 Remember that your creativity is your friend with this project. 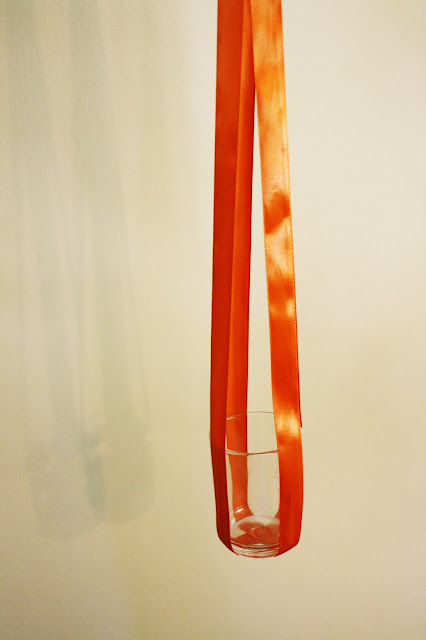 Use ribbons that match with the season or your decor, you can fill the glasses with glitter covered fruits for the holidays, or candy for halloween. You could fill your little votives with some water and even put fresh flowers in each. Have fun! The rise of “Pinterest Perfect” crafting fills me with dread. It looks beautiful, it is arranged beautifully, it is made to look easy. But, to me, what it never particularly looks like is fun. 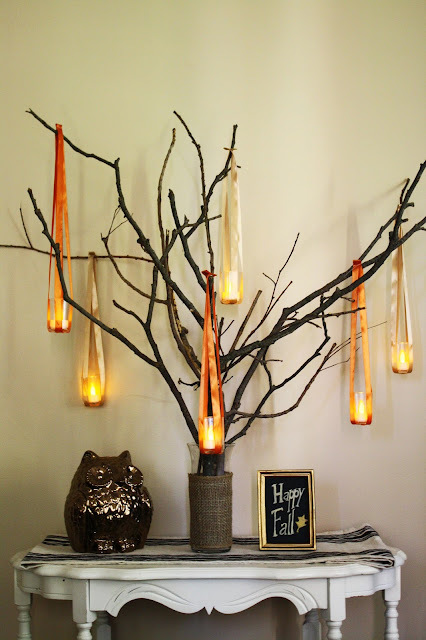 Halloween is such a fun time, and it doesn’t necessarily lend itself to Pinterest Perfection the way other holidays do. The types of decorations and costumes and crafts that I think of in conjunction with Halloween are messy, dirty, fun. 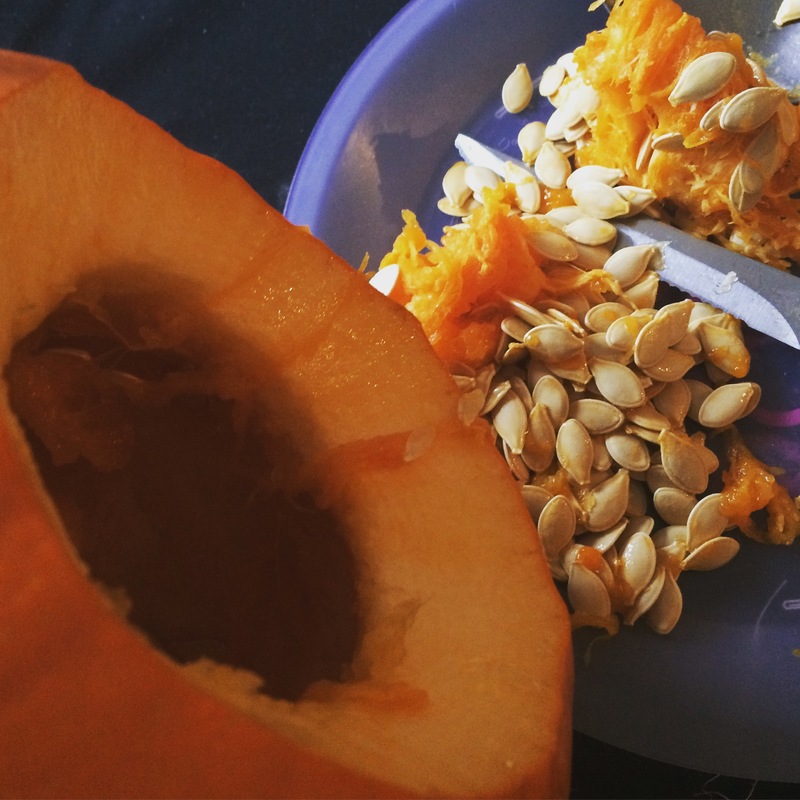 You cannot make a jack-o-lantern without getting messy. Your hands will be messy, your plate will be messy. 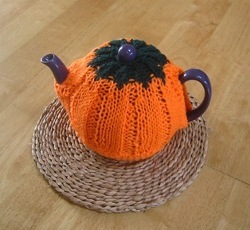 You will later find pumpkin stuck in places and on furniture that will surprise you. Haunted House staples are not just scary, but disgusting and gross to the touch or to look at. 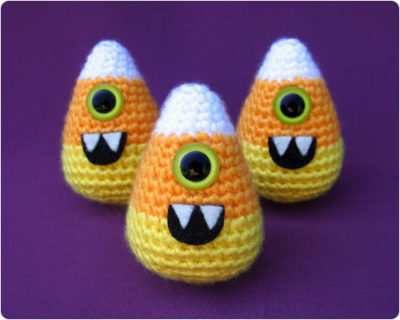 Eyeballs in jelly, messy blood spatters, We celebrate that which we normally avoid when Halloween comes along. 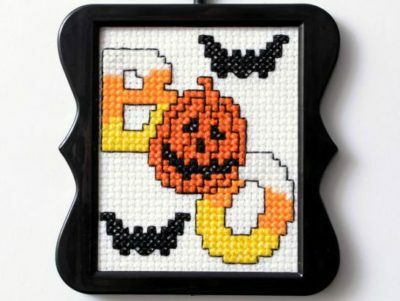 This is one of the reasons I feel Halloween has always been beloved by crafters. We understand that the Pinterest Perfect end product can only be found through a period of absolute, downright mess. Yes, you can get that perfect photo, but you have to be willing to put up with the mess to get there. And in fact, the Halloween ideas and photos that strike me most are the ones where you can still feel that mess, that uncontrolled disaster that is lying underneath the surface. For me it’s like the difference between the beauty of a highly groomed garden and the beauty of wildflowers. They both hold beauty, but the raw, natural chaos has a striking quality that never ceases to draw the eye. 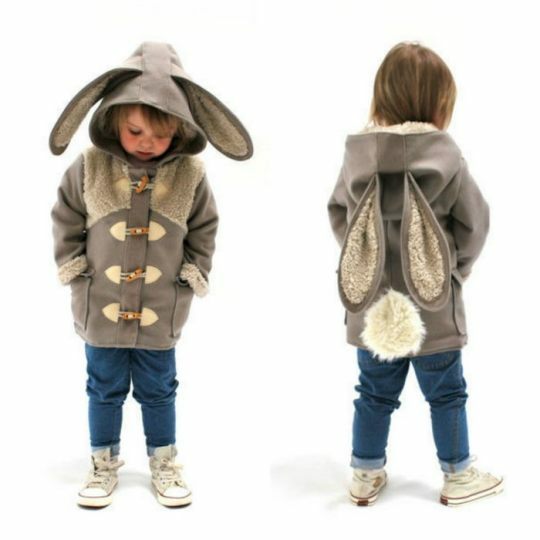 And this is also why Halloween is the perfect time to get your children involved. Children are inherently less bothered by mess. They are happy to get their paws in the mud, the blood, the crafting mess. I am once again pleased to be involved in the Halloween costumes for my friend’s children this year. We will have bloody vampires and zombies running forth. Embrace the mess this Halloween. A little blood never hurt anyone. 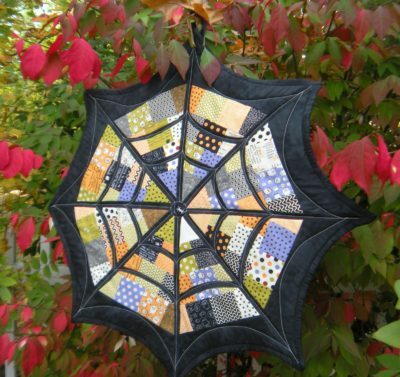 In 2013 Life in the Scrapatch shared an amazing tutorial for a small Spiderweb quilt. The quilt will finish at about 30″ measured across the points of the web. 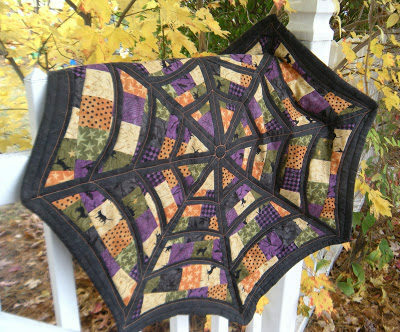 Then in 2014 they updated the Spider Web quilt to be a little bigger. Quilt Finishes at about 34″ point to point. I can’t believe I didn’t see these tutorials until now. 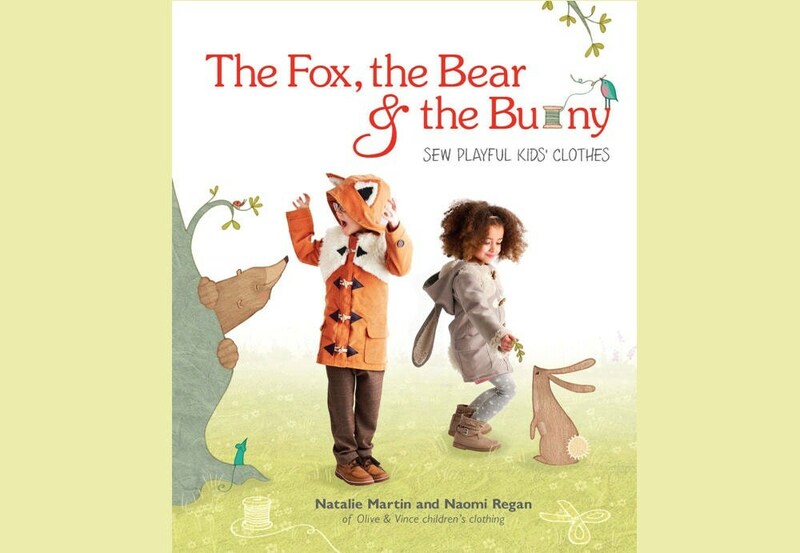 They are both really cool quilts and I am really tempted to make one! The directions are really easy to follow and free! Click on each of the pictures to be taken to the site for the instructions or to check out the other cool projects that Life in the Scapatch has to offer.